Steelroll offer a comprehensive range of steel and aluminium roller shutters which are ideal for the commercial sector. From small windows to the largest warehouse doors, all security levels are available. Vision or insulation can be added where required, and we offer on-site powder coating where we can colour match a roller shutter to existing frontage. The requirements of buildings such as offices, car parks, schools and hotels vary greatly. Our experts will be able to provide a solution for any window, door or kiosk. All Steelroll commercial roller shutters are manufactured in the UK and CE marked. 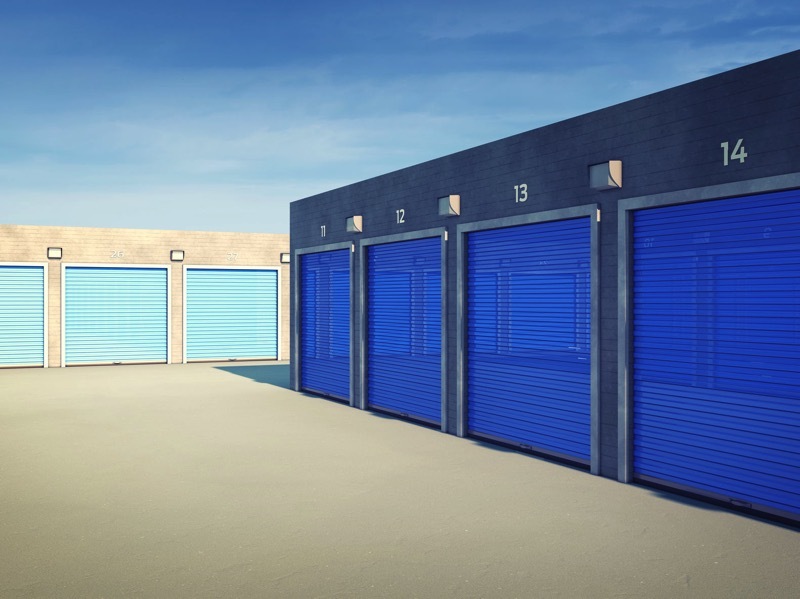 Whether the requirement is to deter opportunistic thieves from a reception desk or provide high security on a large storage unit, any commercial opening can be covered. Restrict access to staff or provide temporary access for deliveries. 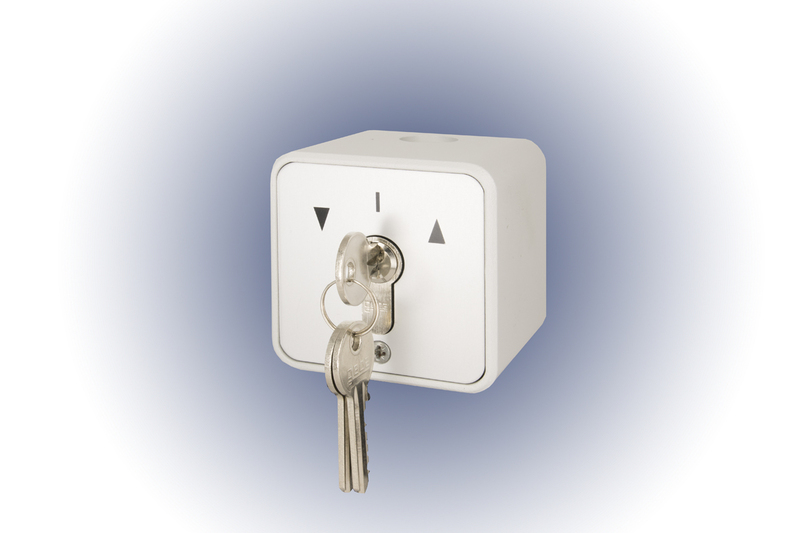 Our control options include key switches, buttons and keypads, as well as mobile phone and remote control operation. For minimal impact on existing aesthetics we offer a colour matching service, compact and rounded boxes and various fit types. Opt for an insulated slat to improve efficiency, reduce draughts and provide soundproofing. These shutters contain a layer of foam between a double layer of aluminium or steel. Punched or perforated sections allow light and air to pass through the shutter. Choose how many vision slats you would like to incorporated and where they are positioned. 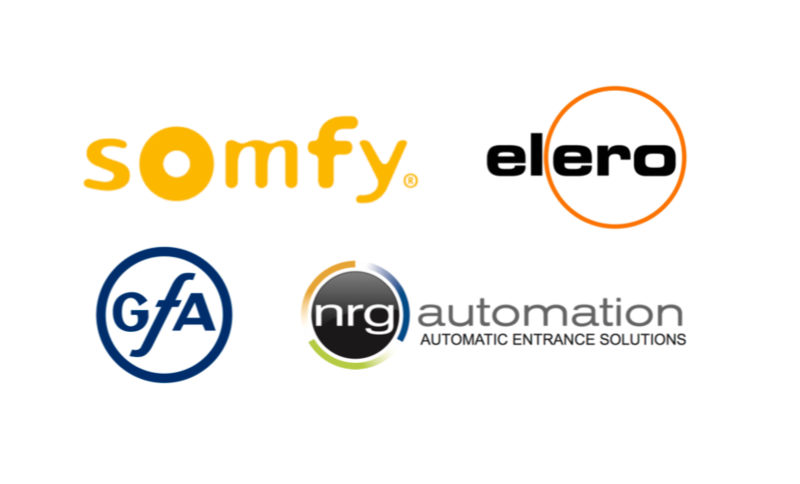 Our motors and controls are sourced from leading automation experts such as Somfy, NRG and GfA. Tubular, outboard and three phase high speed options are available. Double (E37) or single-skinned (V37 / P37) extruded aluminium shutter. Ideal for light commercial openings such as kiosks and reception desks. 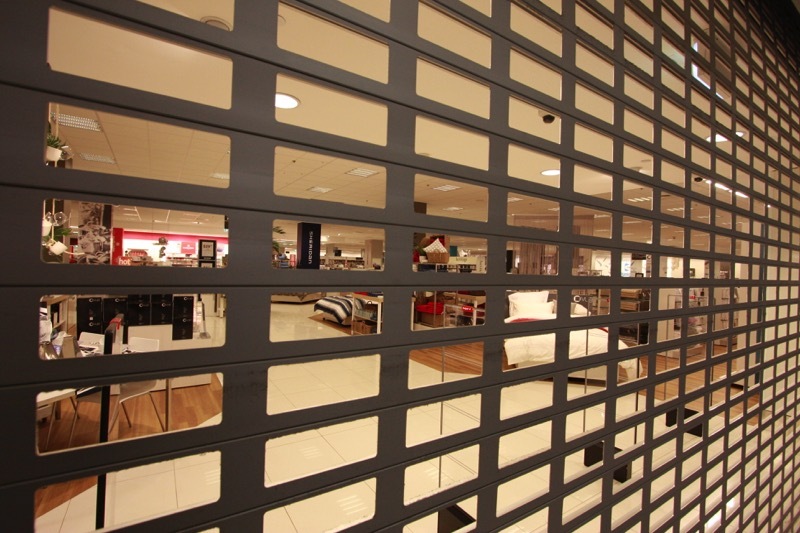 Versatile commercial shutters manufactured from double-walled aluminium. Extruded, insulated and vision options available which can be combined as required. 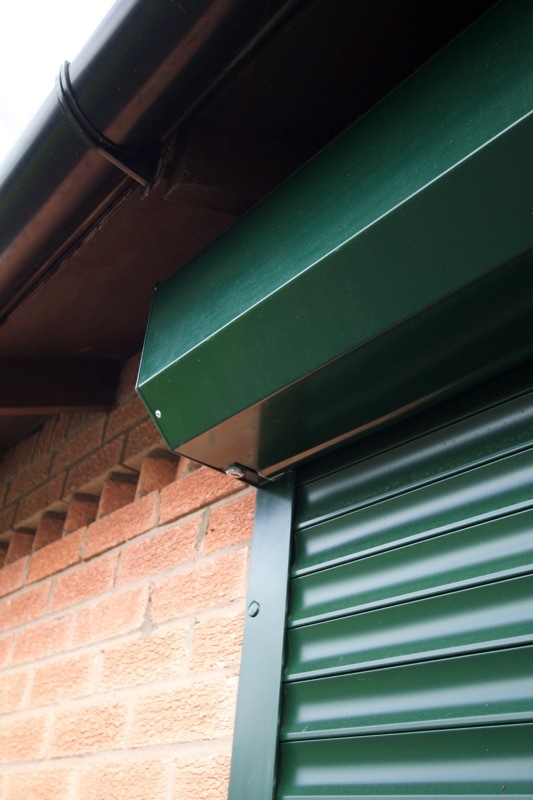 Offering high visibility and maximum airflow, the Tube & Link shutter is ideal for commercial use. Large openings mean it can be used behind glass while maintaining vision, and steel rods inside the tubes maintain security. Suitable for commercial premises where see-through vision is a priority. Made from polycarbonate sections built in a brick formation as standard, which are flexible and effectively withstand cracking and breaking. Security rated to Class 3 according to SKV to ENV 1627-1630 standard and fire tested to BS 476:Part 7 (1997), Class 1. Budget-friendly shutters manufactured from a single layer of steel. 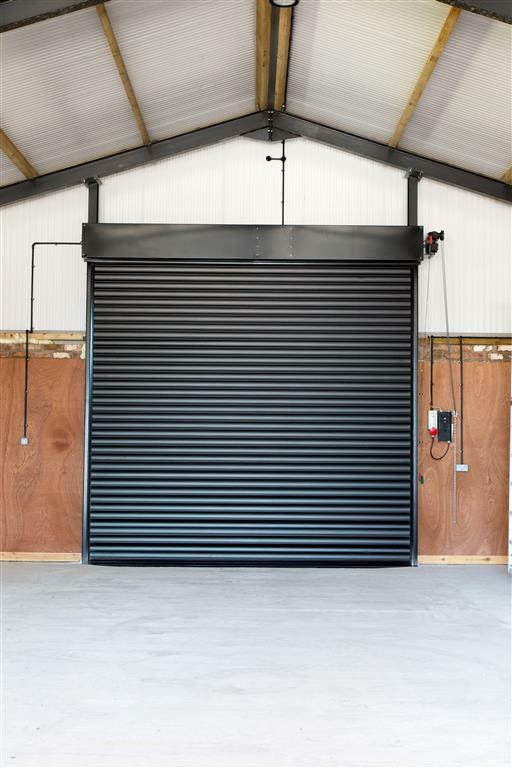 Ideal for large, heavy duty openings. Choose a solid profile (S76) or full or partial vision/ventilation openings (V76 and P76). Strong steel shutters with foam-filled profiles for improved insulation and quieter operation. Ideal for large openings requiring insulating properties. Various slat sizes and security levels are available. Steelroll fire shutters are designed to contain fire in particular sections of a building and can automatically descend in the event of a fire. Tested at Exova Warringtonfire under BS EN 1634-1:2008 test conditions and assessed to BS EN 476-22:1987.